Critical thinking is really important part of our lives and many people are not able to use their thinking in the right way. 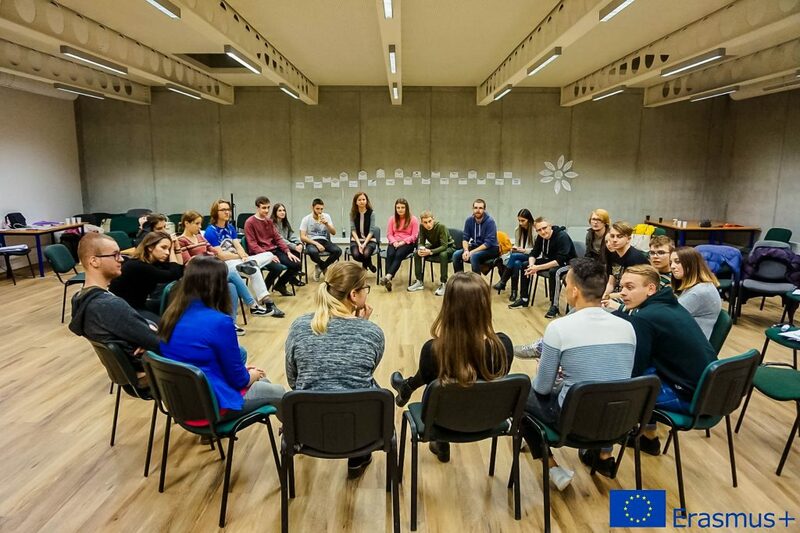 We participated in Erasmus+ project forced by organisation Youthfully Yours to help us avoid weak or wrong thinking. In the project participated 28 young people from four countries. Bulgaria, Lithuania, Slovakia and Poland. As you probably know youth-projects are based on informal education so we enjoyed full week of various and creative activities. Participants were analysing skils and methods of critical thinking through the worshops, debates and presentations. Youngsters found out that the most favourite was debating probably because of the finding new opinions and arguments. 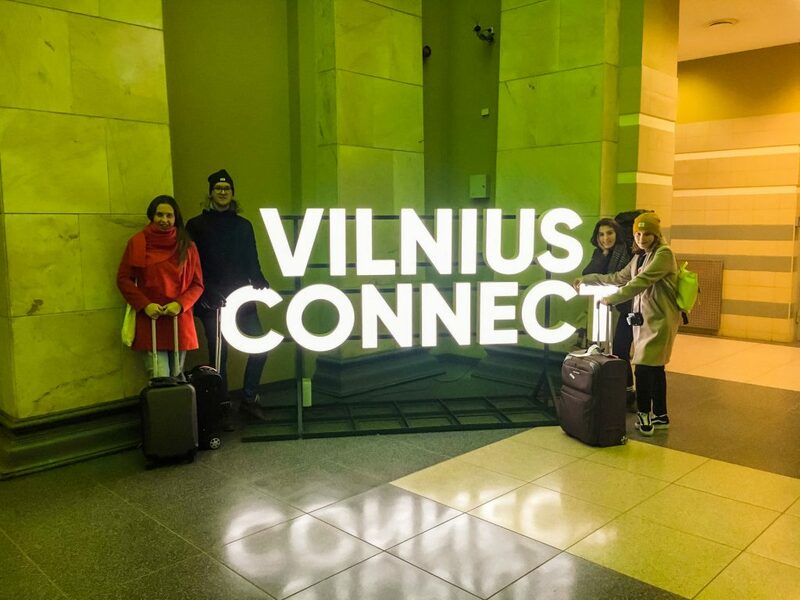 The project lasted from 11th to 17th of November and took place in Lithuania, Kaunas city. Kaunas is the second largest city in Lithuania and about hour distant from capital Vilnius. We learned a lot about typical Lithuanian food and traditions. In my opinion, it was one of the most interesting experience. Lithuanian culture was not the only one we discovered. 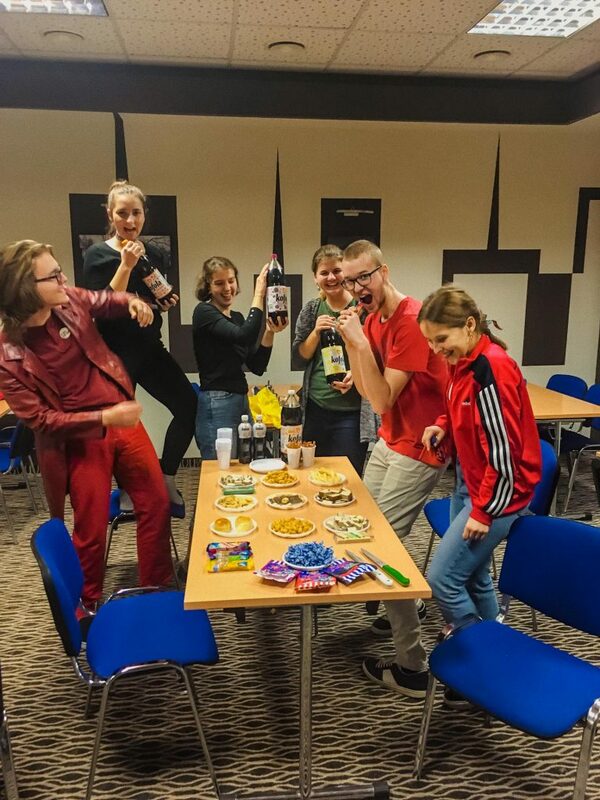 There were also intercultural evenings about other countries. Each nationality presented its own traditions, dishes and also history. We tasted meals which were many times absolutely unknown but sometimes similar to ours. Young people which learned new crithical thinking metods will use them in everyday lifes. This project helps them to make right decisions and debating with strong arguments.